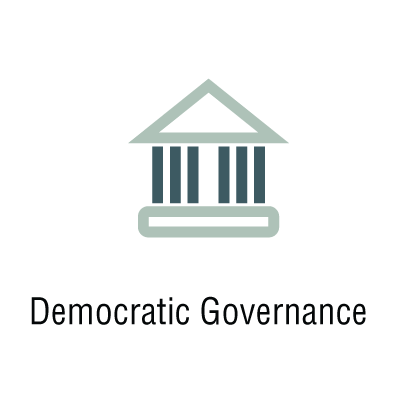 Democratic Governance is a programme where policy research is combined with strong advocacy in ensuring free and fair elections, strengthening rule of law, advancing the freedom of the media and aiding the democratization of political parties. 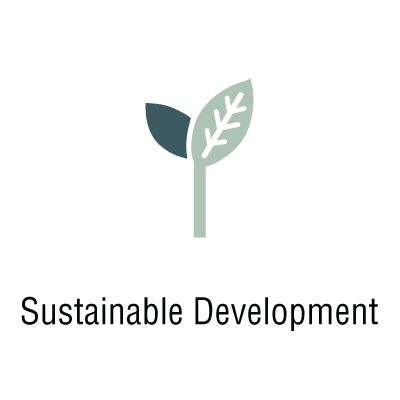 Through the Sustainable Development programme, INDEP promotes economic development that advances social and political causes whilst preserving the environment. The programme focuses on the future of economy and energy projects in Kosovo and the region. 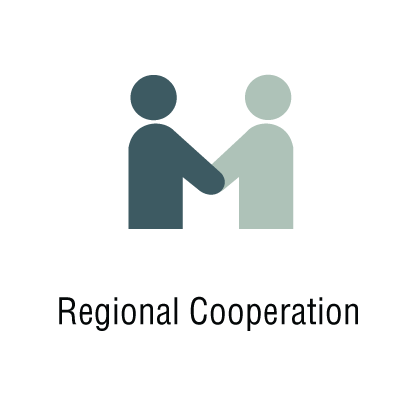 Regional Cooperation is a precondition for the countries of Western Balkans in their path to the European Union. INDEP aims to strengthen and promote this cooperation mainly in the fields of security and Euro-Atlantic integrations.